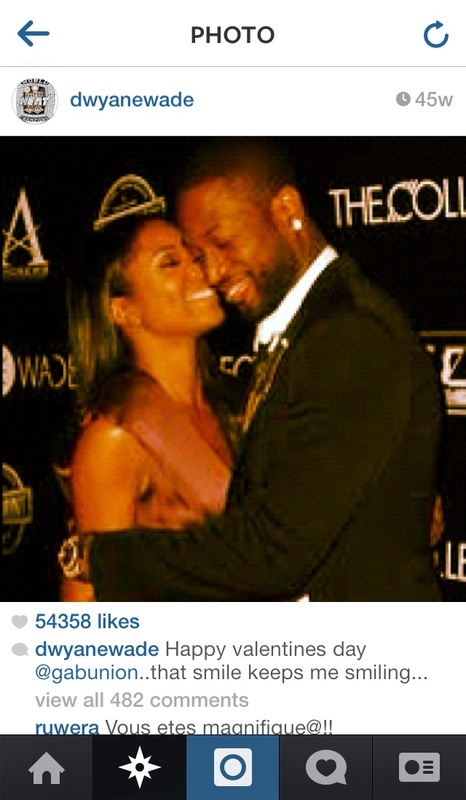 Dwayne Wade said he and Gabrielle Union were separated at the time when he got his new baby mama Aja Metoyer pregnant. Aja Metoyer just had her baby 1 month ago meaning he slept with her 10 months ago which means she got pregnant between 38-45 weeks ago. 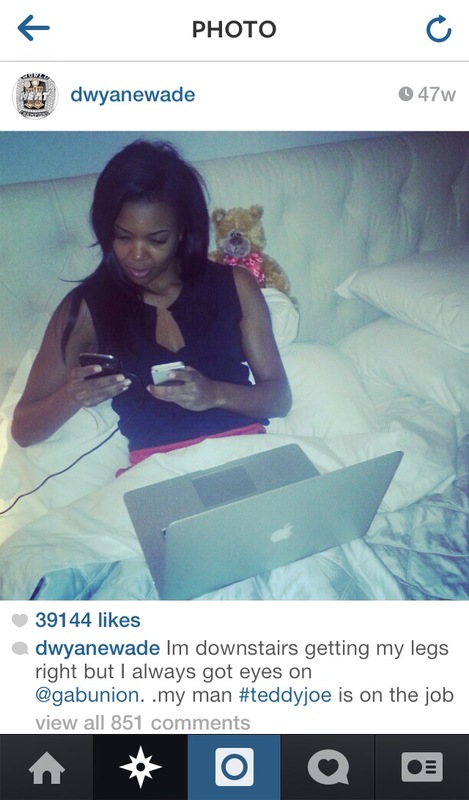 Well I decided to do some snooping and I went on D Wade’s Instagram and looked at his pics from that time which is when he said he was not with her. 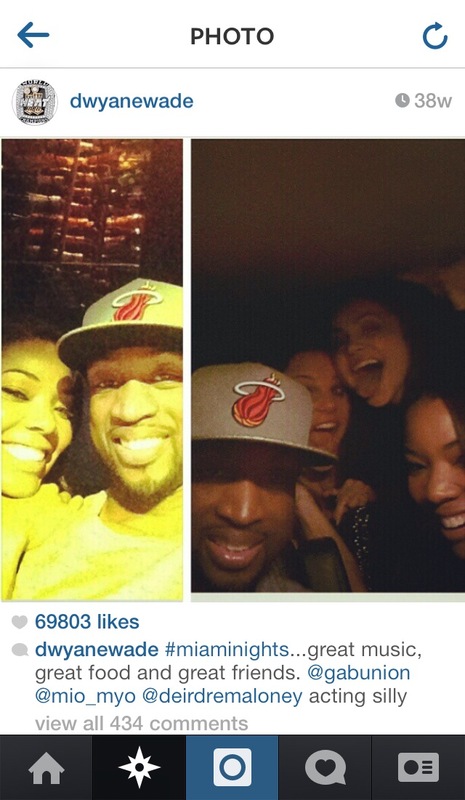 All these screen shots of Wade’s IG were taken today Jan. 1,2014. I will say Wade’s new baby mama is not too bad looking but her face is def a no no. Oh well one of the big three was bound to catch a baby mama! 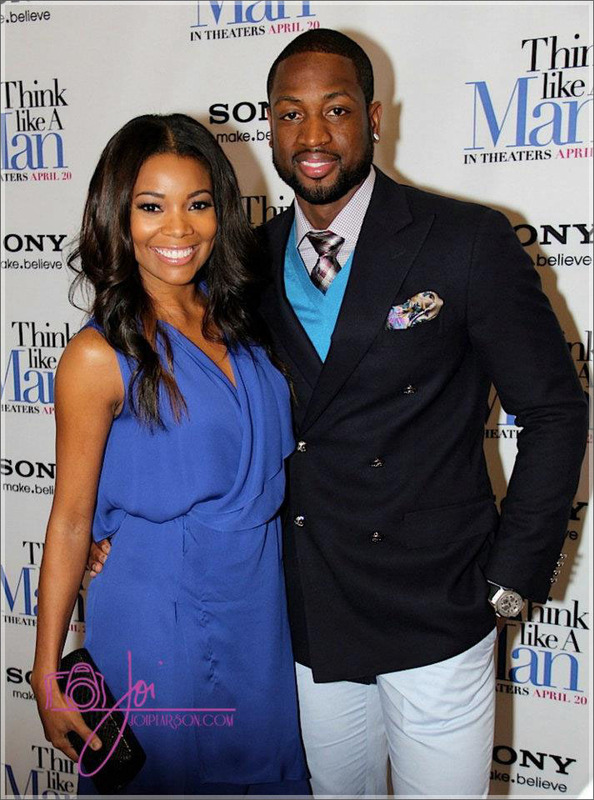 Previous D Wade Gains A Baby Mama While He Was “Separated” From Gabby Union! Oh No He Didn’t! Next In Other Baby Mama Drama Ludacris Followed In The Footsteps Of His Friend DWade And Had A Baby With His Side Chick Too! For The Love Of Condoms People!